Once you've set up your services, availability, classes and courses within BookingBug, you can start allowing your customers to book! 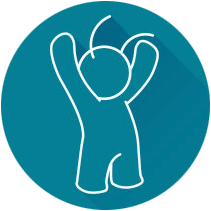 Under Publish in BookingBug, you can choose from a variety of ways to start taking bookings online. How do I set up a basic service-based system? Does it cost to add my widget into other sites?